The ITC is supposed to stop foreign infringers. But the speed of its process and a fuzzy remit are making it a popular place to sue American firms, too. 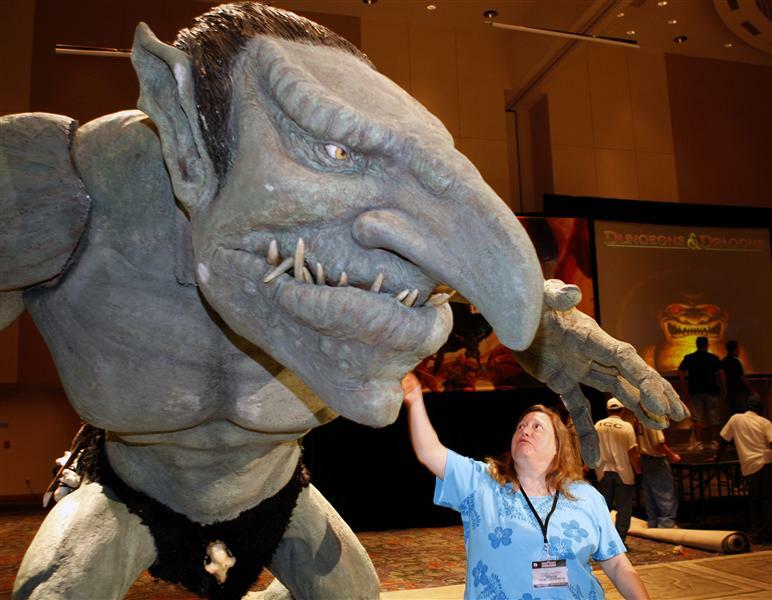 While patent trolls benefit, so do companies seeking to block rivals in a hurry. The losers may be investors and innovation. The U.S. Court of Appeals for the Federal Circuit on Jan. 10 ruled that patent trolls and other companies holding rights to products that aren’t actually produced may still seek relief from the U.S. International Trade Commission. The decision significantly expands the ITC’s jurisdiction, which covers cases involving foreign imports that allegedly infringe patents of a “domestic industry,” typically a U.S. company that makes, or has at least granted a license to a firm that makes, a U.S. product. On Jan. 11, the court heard arguments in another case that could expand the ITC’s reach further.